The small town of Bougival, located 18km south of Paris, preserves the memory of an impressive number of 19th century European artists, ranging from Impressionist painters to the French composer Georges Bizet, the Spanish-born mezzo-soprano Pauline Viardot-Garcia and the Russian writer Ivan Tourgeniev. 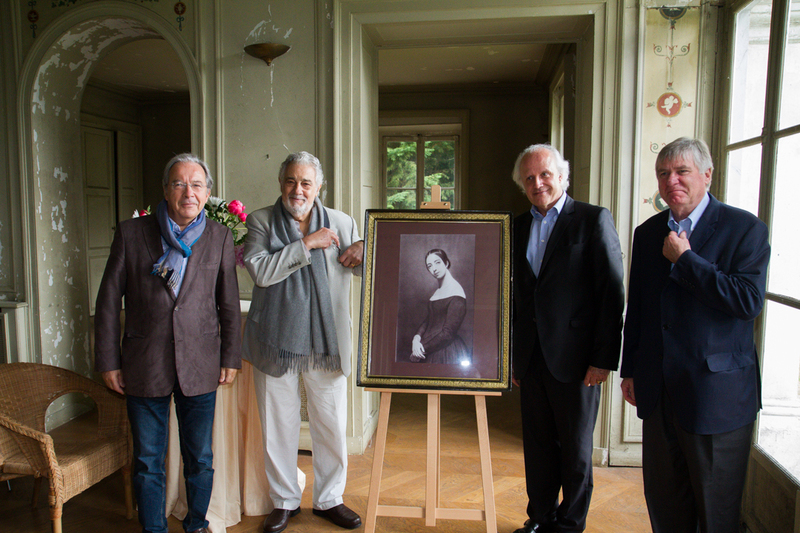 Europa Nostra’s President Maestro Plácido Domingo has given his strong support to the preservation and revival of this exceptional site of European heritage, in particular in a letter sent to the French authorities in July 2016, following a special visit to Bougival. The Botanical Gardens of the Serres d’Auteuil, located to the west of Paris, were designed by the great landscape architect Jean-Camille Formigé. 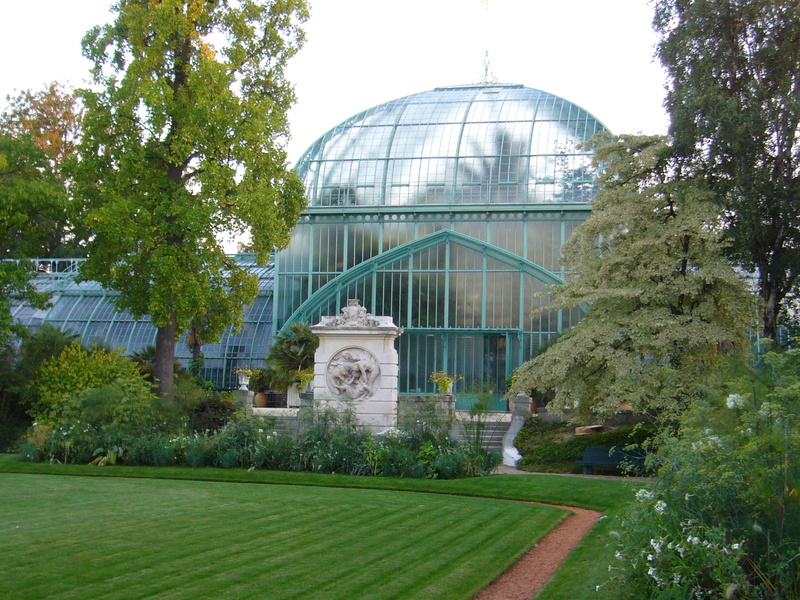 This Parisian masterpiece contains circa 10,000 tropical and sub-tropical plants in its warm greenhouses. Following the granting of the permit to enlarge the Roland Garros sport complex with the construction of a new tennis stadium of about 5,000 seats, partly located on the site of the Serres d’ Auteuil, Europa Nostra has added its voice to support the civil society campaign to save Garden complex. In a statement released on 18 December 2015, the Executive President of Europa Nostra Denis de Kergorlay urges the authorities to seriously examine the merits and the feasibility of the alternative project proposed by French heritage organisations. 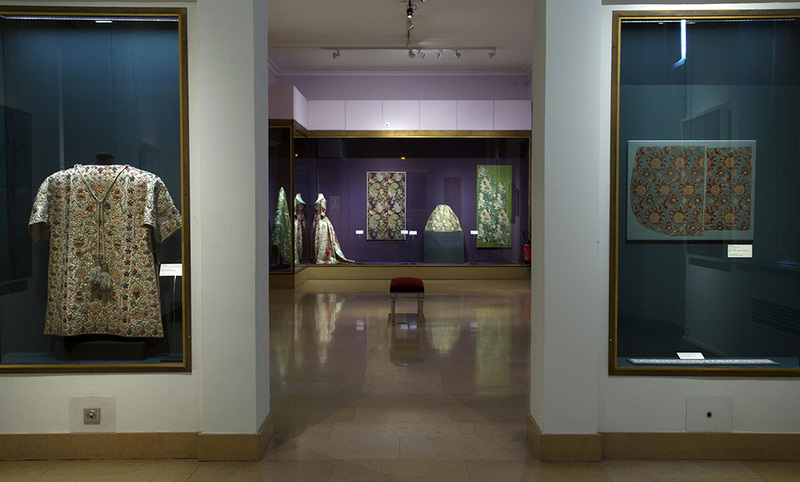 The Museum of Textiles and Decorative Arts in Lyon, which has been active for more than a century, brings together the exceptional textile heritage of France, Europe and the rest of the world. Its remarkable collections of almost 2.5 million artefacts cover over 4,000 years of history. Europa Nostra’s President Maestro Plácido Domingo has lent his voice to the large campaign to save the Museum. In a letter sent to the French Minister for Culture and Communication in March 2016, the President of Europa Nostra advocates a long-lasting solution which will ensure that the museum continues to operate and has a sustainable future.